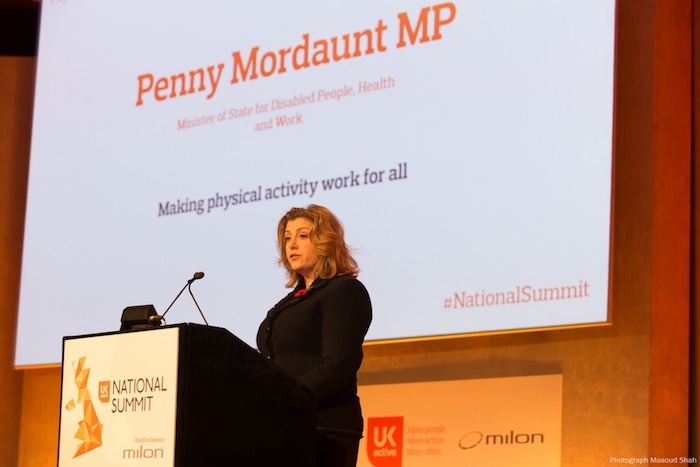 Penny Mordaunt MP, Minister of State for Disabled People, Work and Health, has unveiled plans for a pioneering cross-sector scheme to deliver more opportunities to get active for disabled people. The initiative, led by ukactive, Sport Active, Disability Rights UK and the English Federation of Disability Sport, will work to remove barriers to physical activity of disabled people. 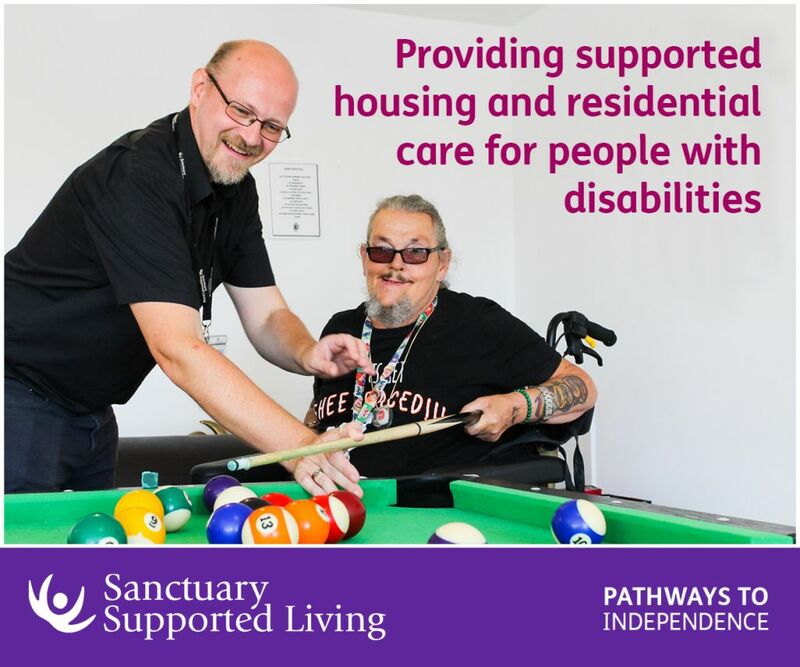 The partnership is developing a project which will firstly identify the baseline of current activity levels, facility usage and sector engagement, as well as gathering feedback from disabled people and operators within the sector. The initiative will create flagship sites with six different operators – PureGym, David Lloyd Leisure, Everyone Active, Virgin Active, Greenwhich Leisure Limited and Places for People – who were praised by the minister for supporting the development of the scheme. Disabled people are twice as likely to be inactive than non-disabled people, and more likely to be socially isolated and lonely. The project will not only address the gap in activity levels, but also give people more opportunity to socialise and meet new people. Huw Edwards, ukactive Public Affairs Director and Leisure Sector Disability Champion, said: “Disabled people are currently far less active than the rest of the public and we are determined to remove the barriers that cause this and bring physical activity for disabled people into the mainstream. 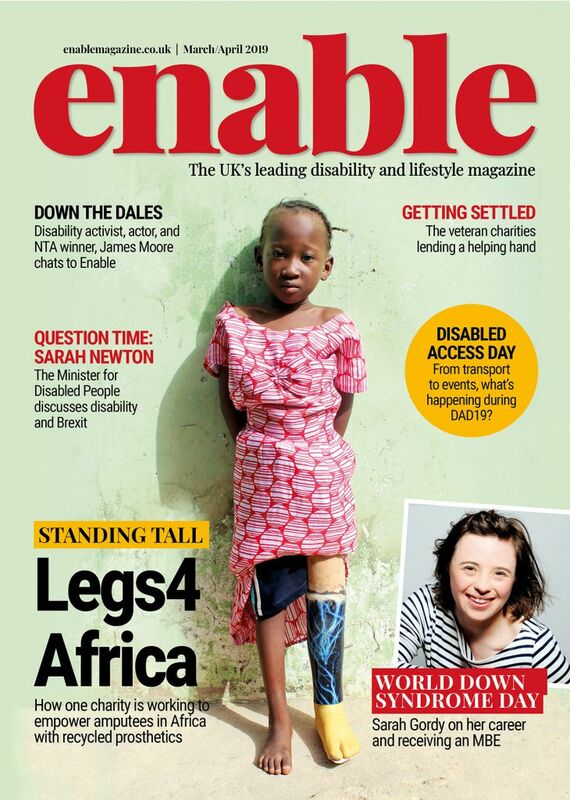 “With so much to be gained in terms of physical, mental and social health benefits, we simply cannot afford to leave disabled people on the side-lines of physical activity. Be the first to comment on "Partnership launches to help disabled people get active"